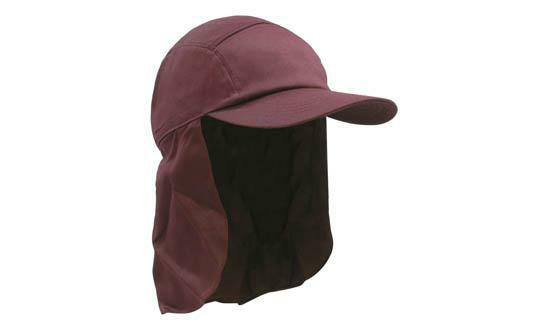 Available in seven colours, the custom printed Poly Cotton Legionnaire Hat offers great sun protection. National delivery and bulk quantity discounts available. So you’re probably thinking about that next event! You’re also remembering all the other successful events that you’ve had for the past years. For the next promotion, you’re thinking not only about making it successful, more than that, you want it to be even bigger and better than anything you’ve ever done before. 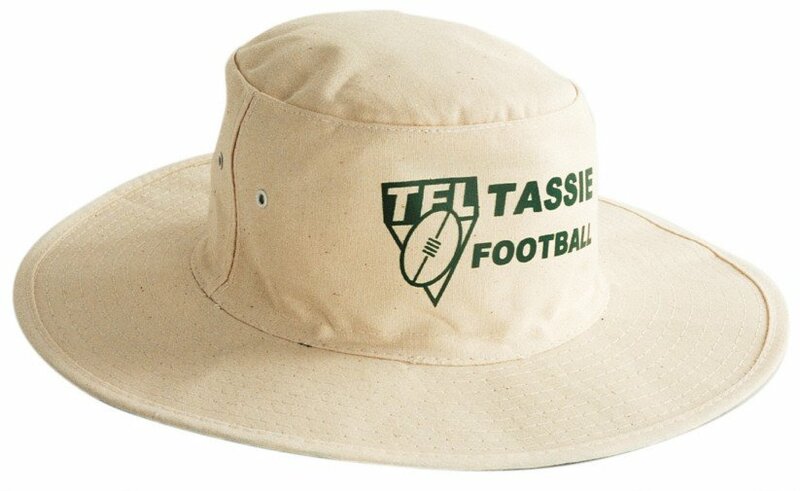 So, have a look then at the customised Poly Cotton Legionnaire Hat. 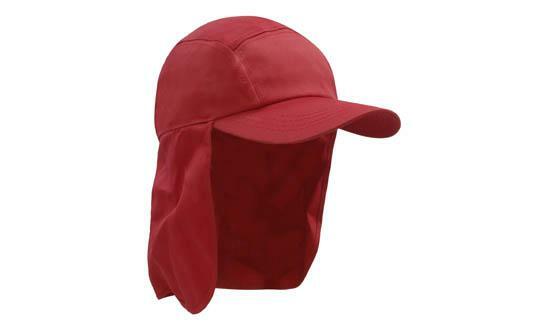 This promotional Poly Cotton Legionnaire Hat is the promotional item that is sure to make your event more successful than ever. With its great design and superb functionality, it’s easy to see why your staff will instantly be huge fans of this awesome promotional product. 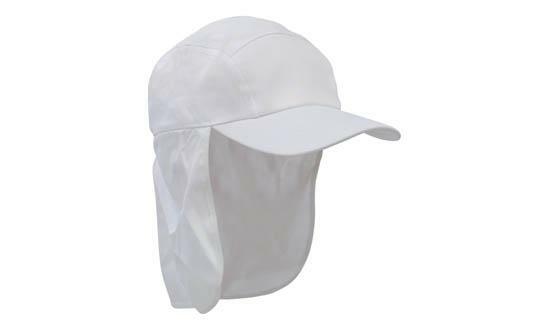 Our personalised Poly Cotton Legionnaire Hat excels in two things it’s designed for – function and aesthetics. 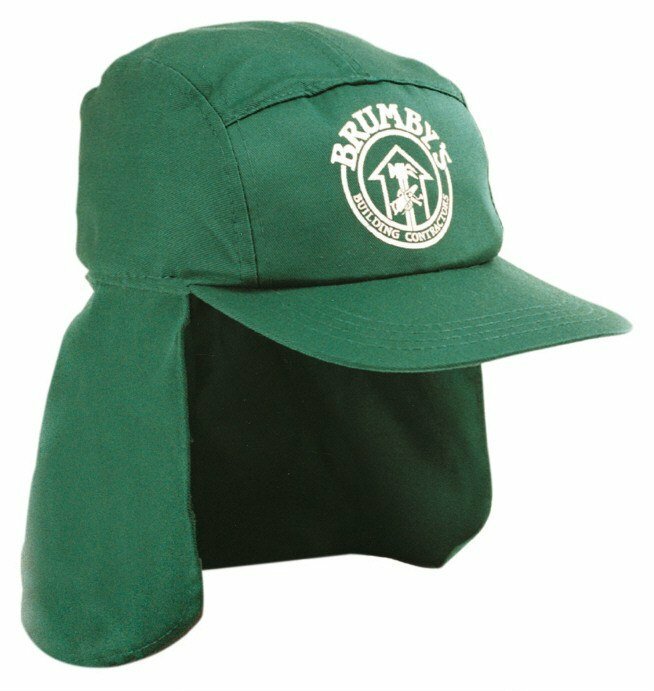 For function, it’s been designed to give maximum protection from the sun. 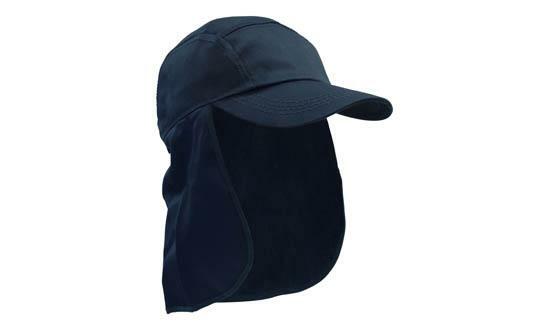 While most caps or hats offer protection by casting a shadow, the budget priced Poly Cotton Legionnaire Hat protects by giving sufficient covering. At the front of the cap is a peak to provide shade, while all around the sides and going to the back is a flap to cover the neck and the nape. Now that’s total protection. Perfect for events where your staff will spend a lot of time under the hot sun. As for aesthetics, it doesn’t really need a lot of words to describe it. 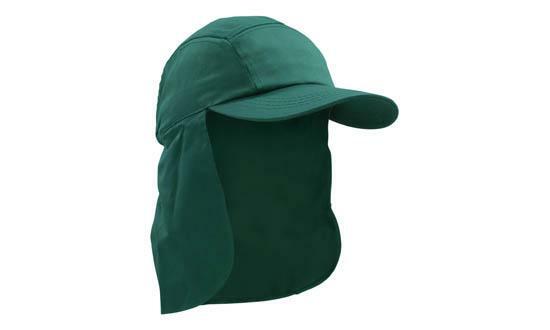 Simply by looking at it, anyone should be able to agree that the low cost Poly Cotton Legionnaire Hat just looks plain cool. 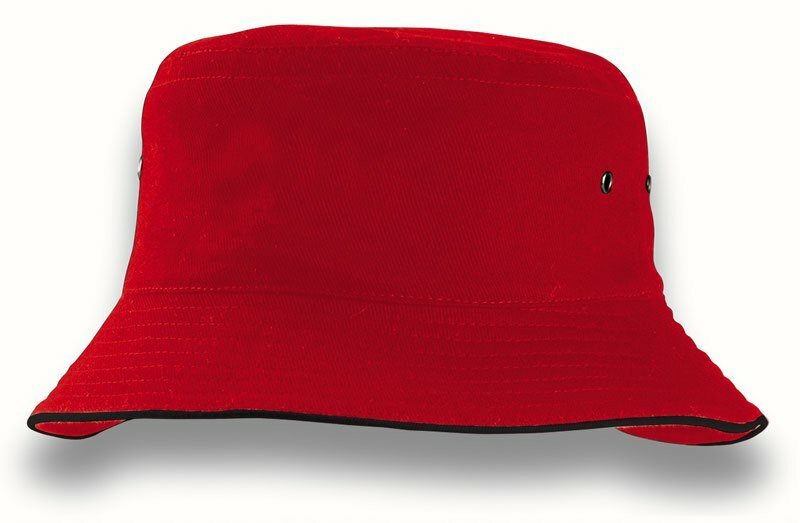 All it needs now is your custom design and the branded Poly Cotton Legionnaire Hat is ready to rock your event. We have more fantastic items on our website for yo too. 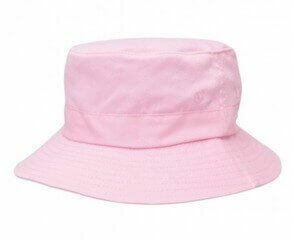 Do check out our custom Sun Hats as they’re also best sellers. 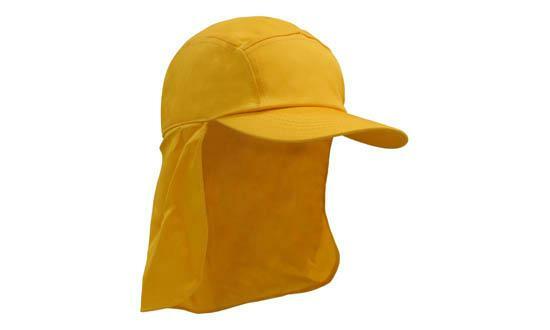 Putting your brand on top is the marching order for the promotional Poly Cotton Legionnaire Hat. Whether in rain or shine, your advertising will be a winner. Marketing on the go? Try our Custom Printed Smarties 40 gram box, as well as our other customizable sweets. Give us a call if you need more information. Our number is 1300 008 300.